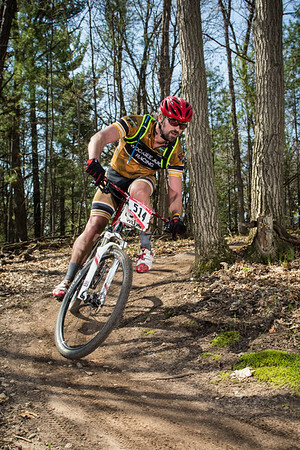 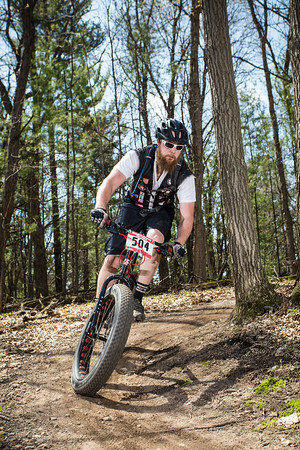 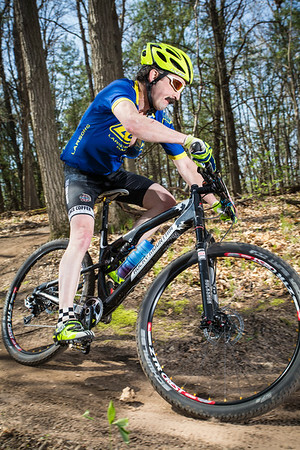 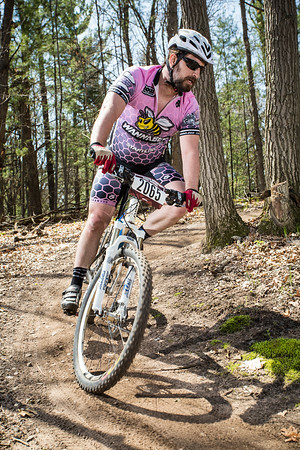 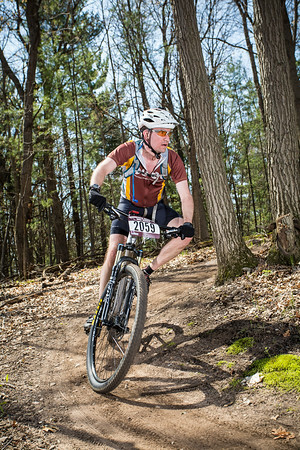 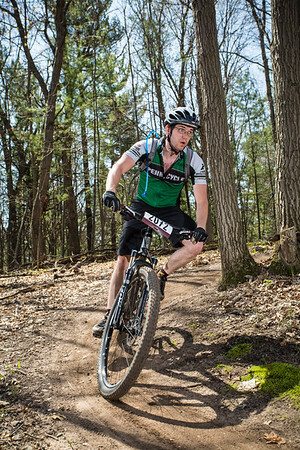 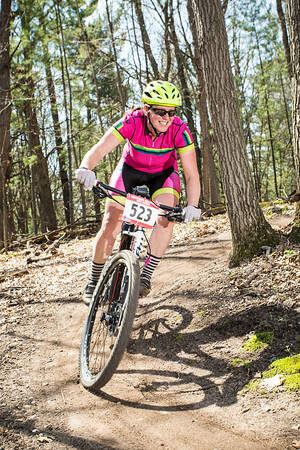 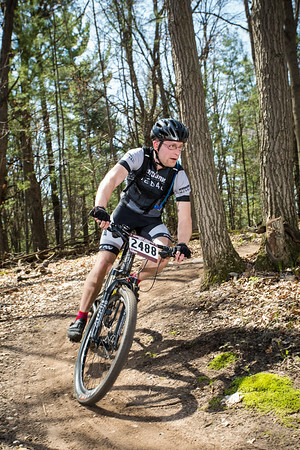 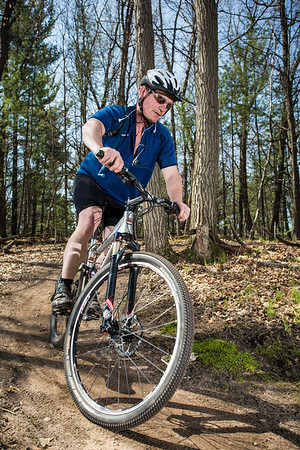 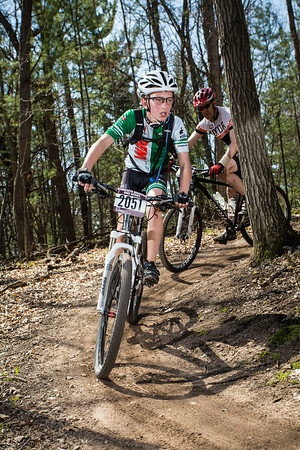 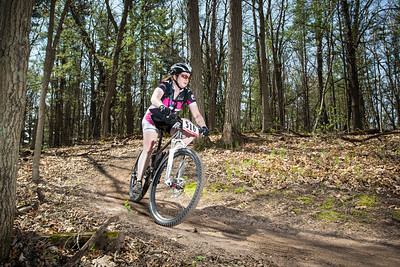 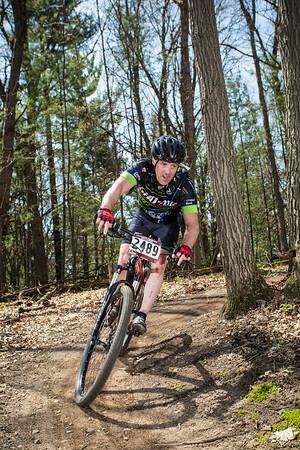 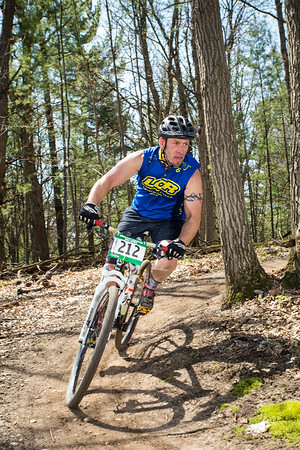 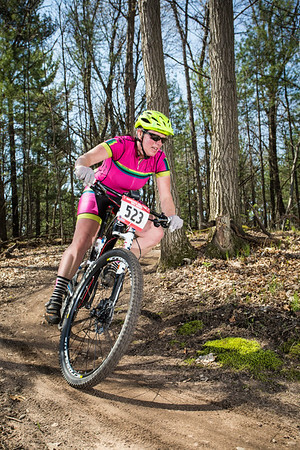 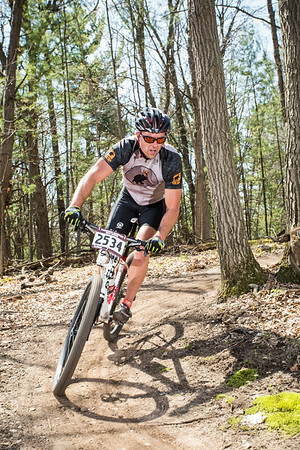 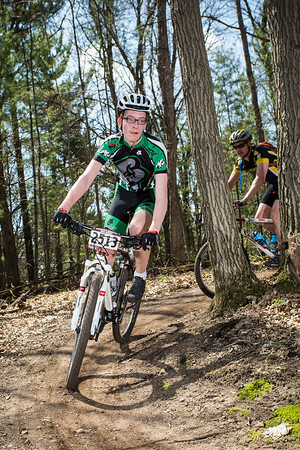 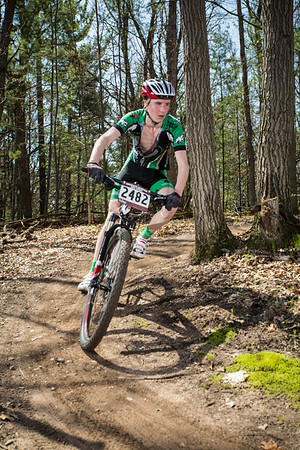 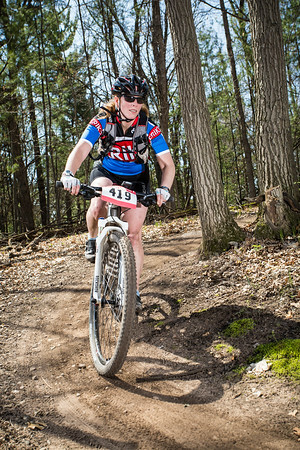 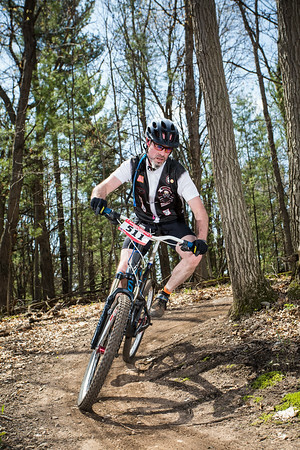 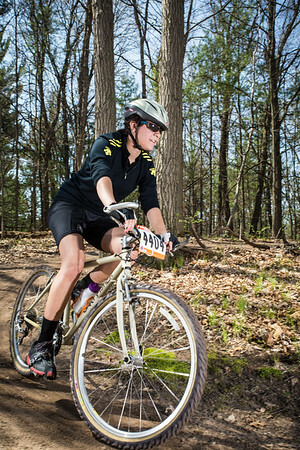 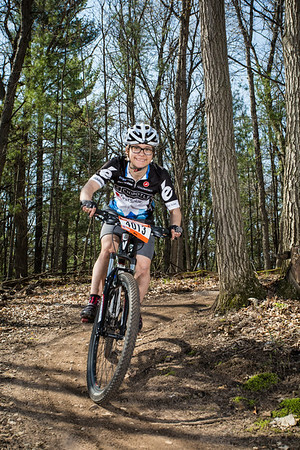 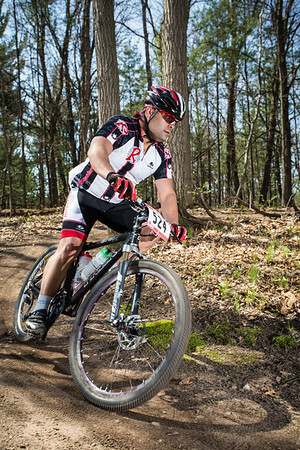 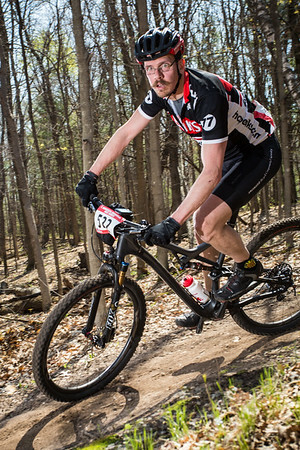 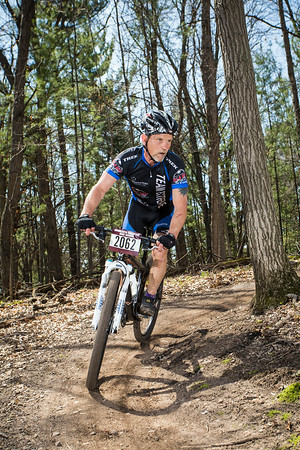 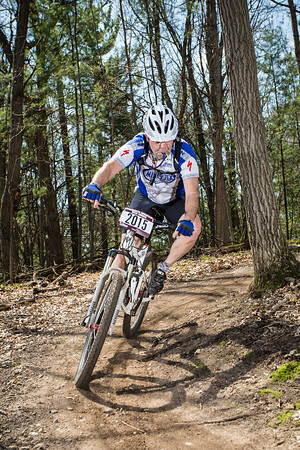 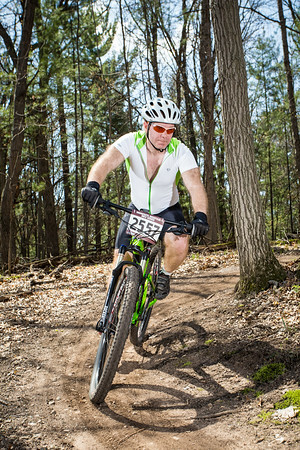 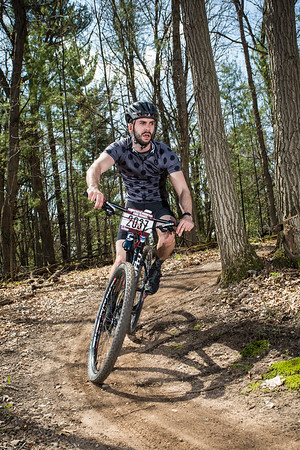 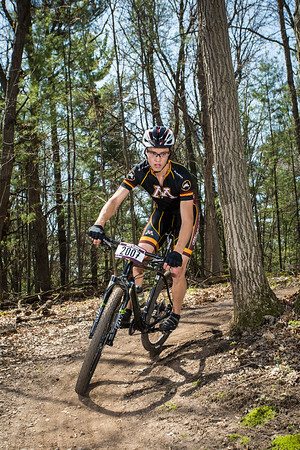 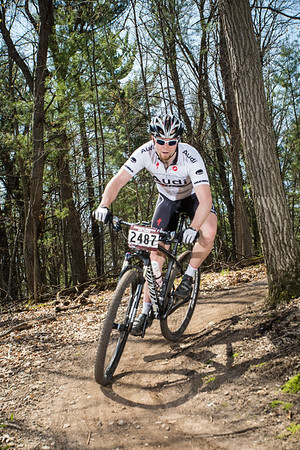 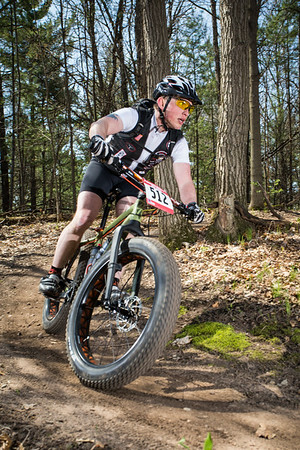 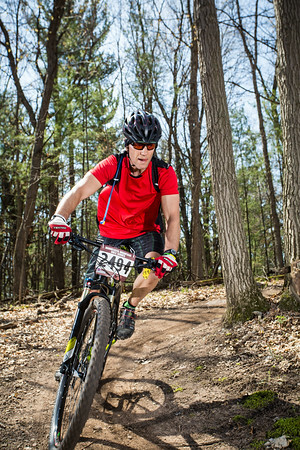 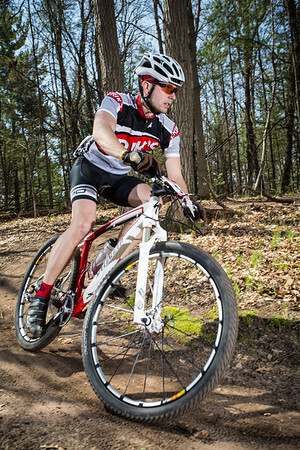 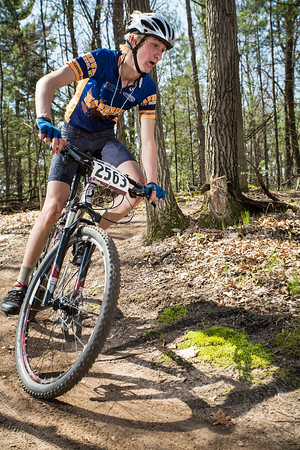 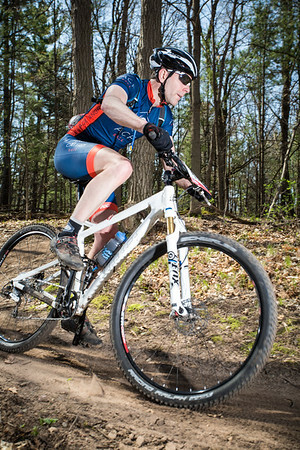 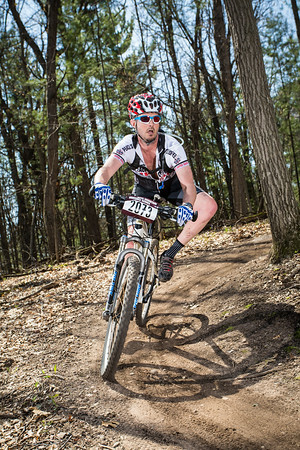 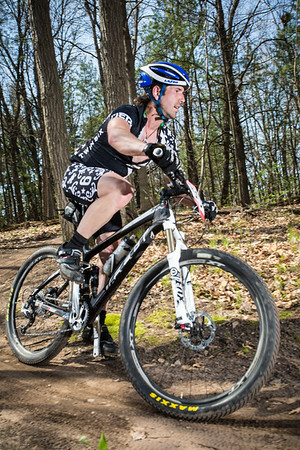 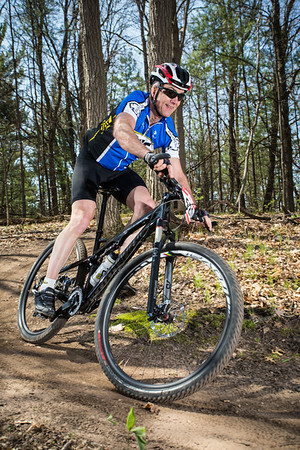 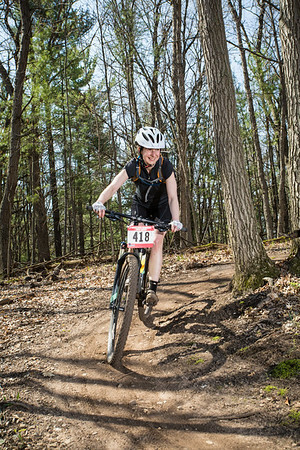 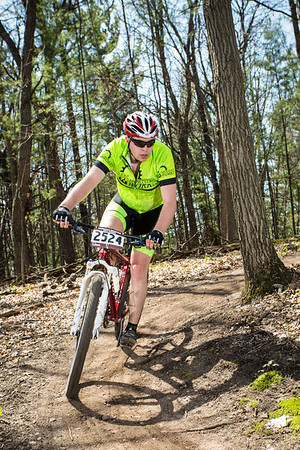 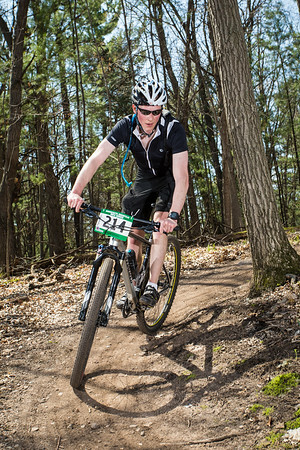 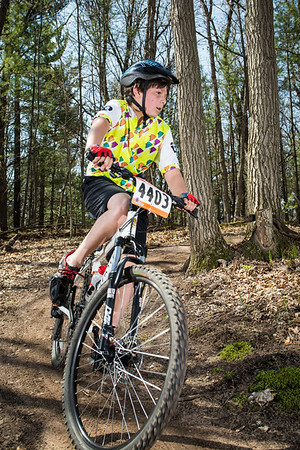 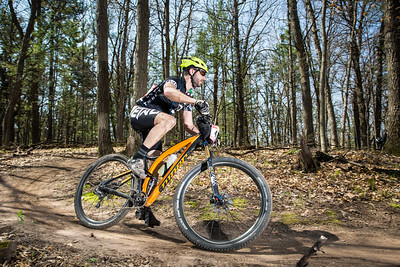 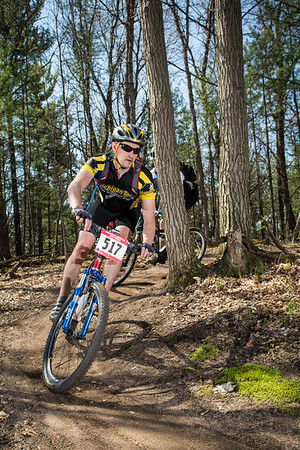 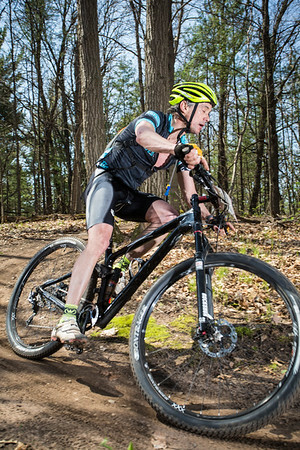 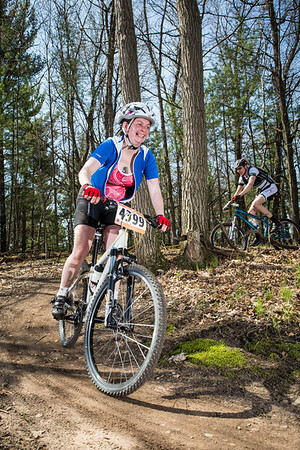 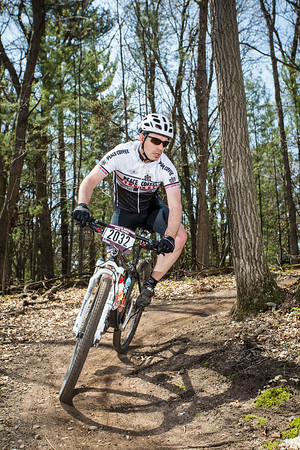 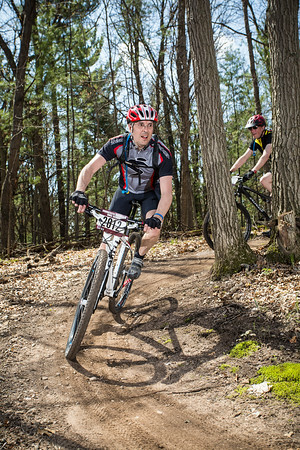 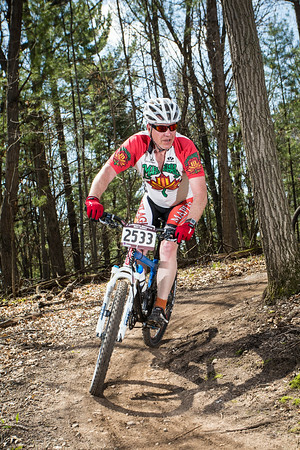 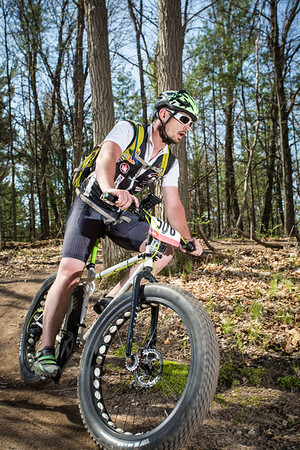 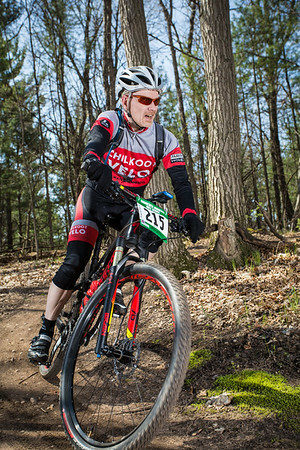 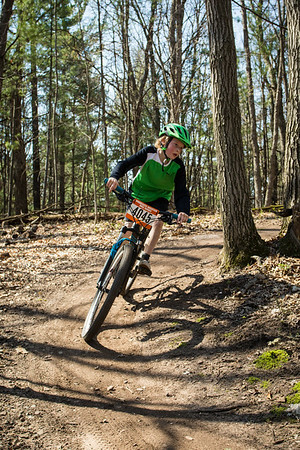 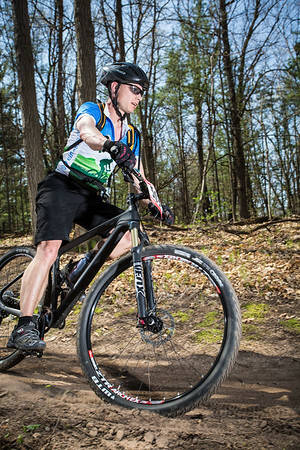 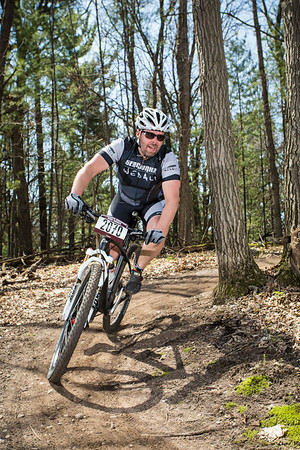 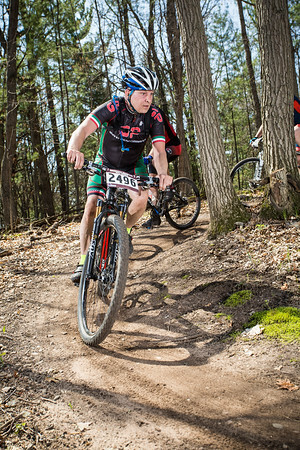 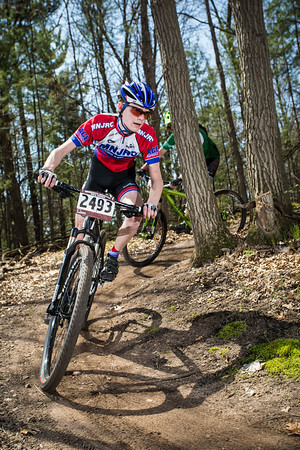 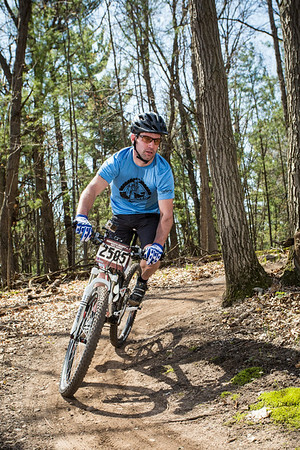 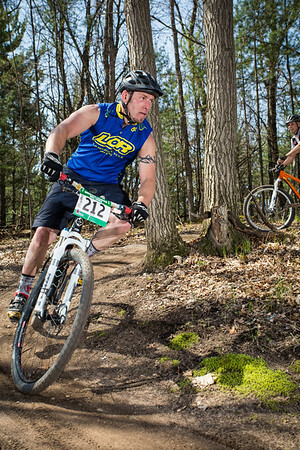 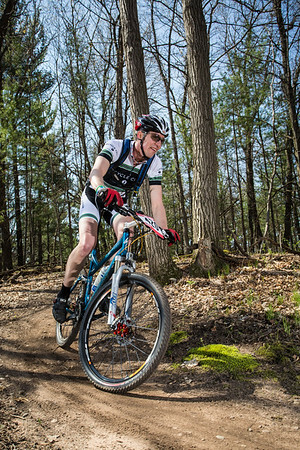 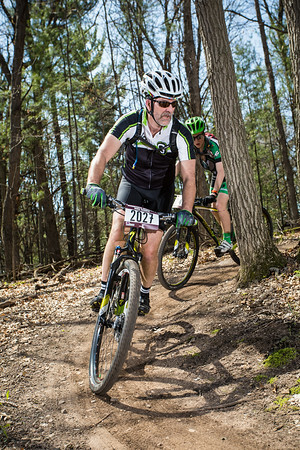 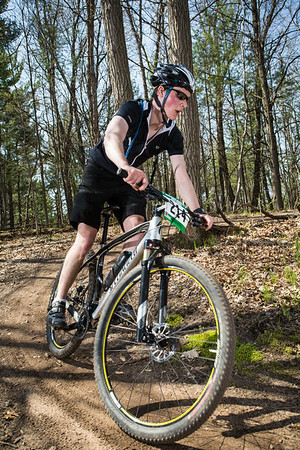 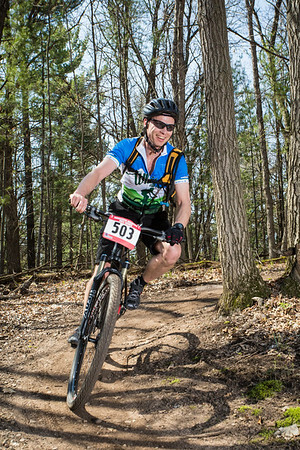 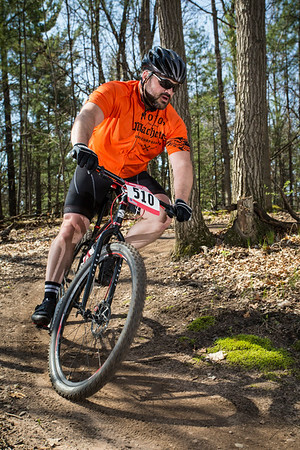 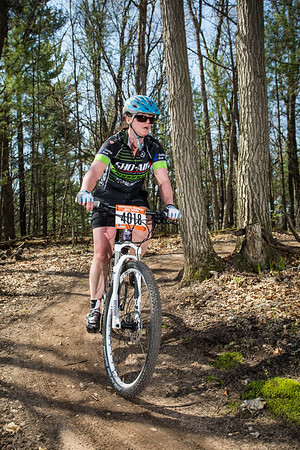 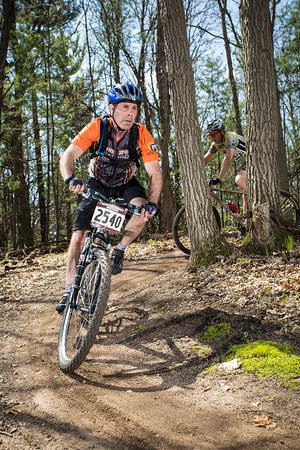 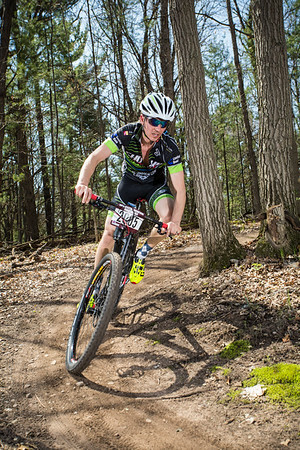 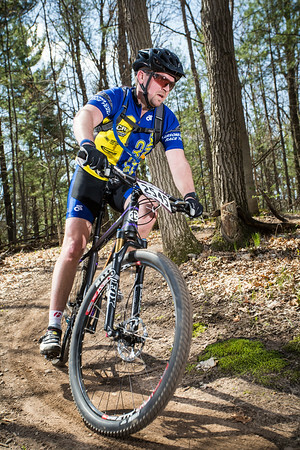 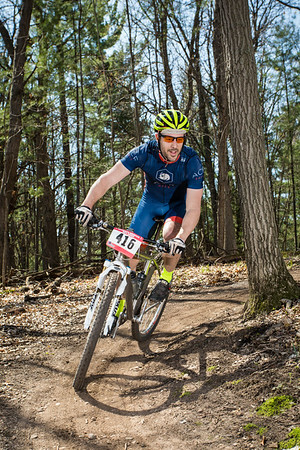 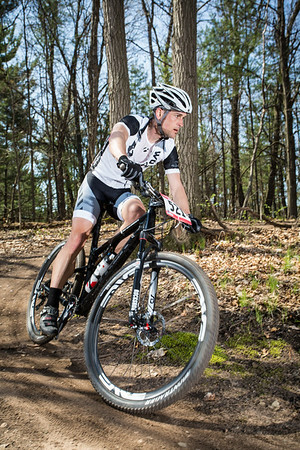 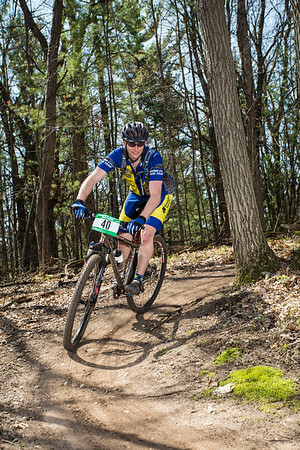 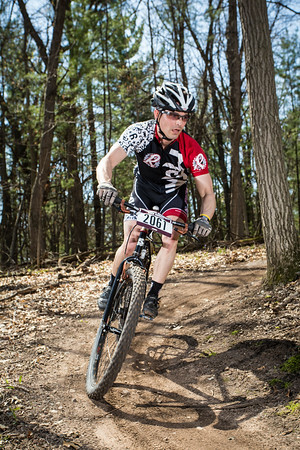 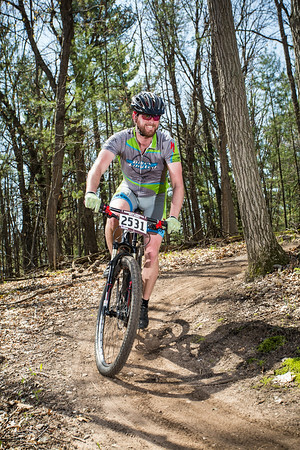 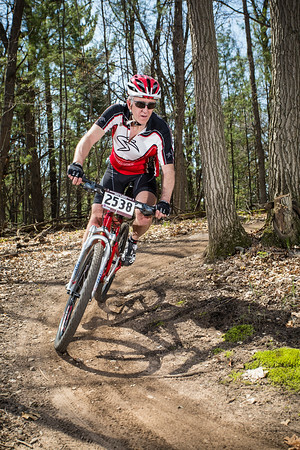 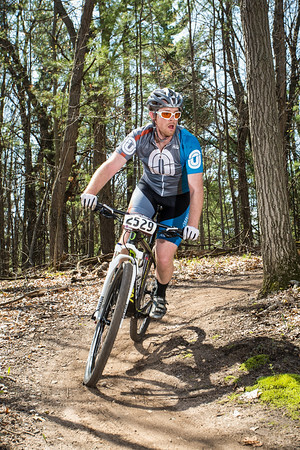 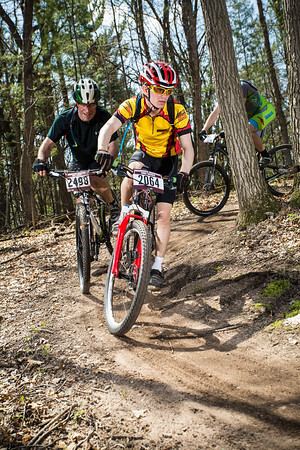 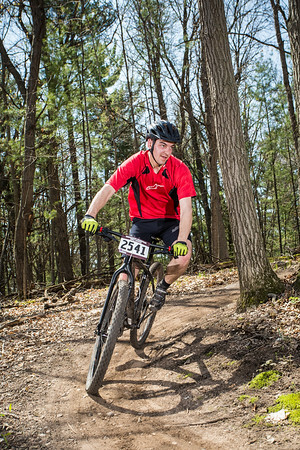 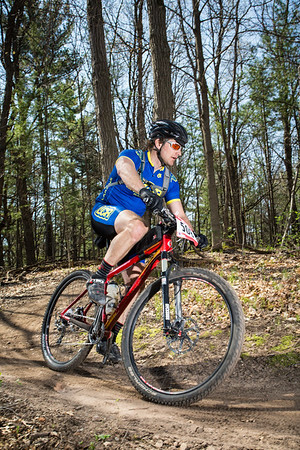 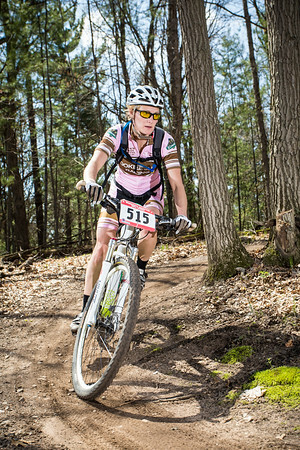 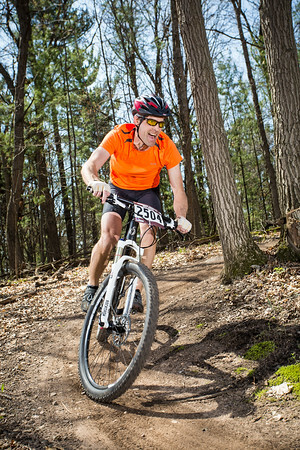 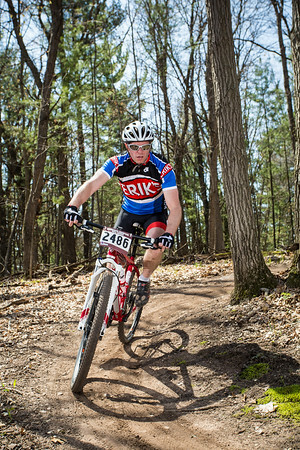 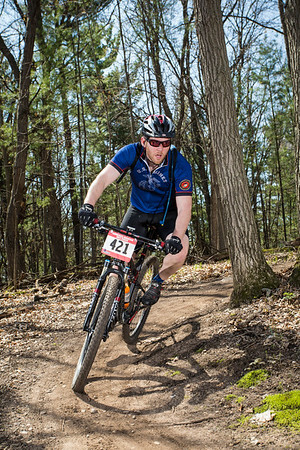 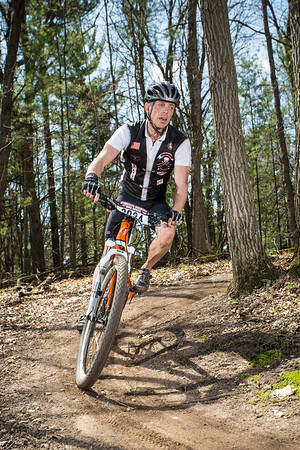 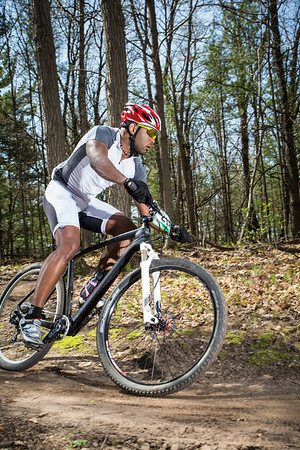 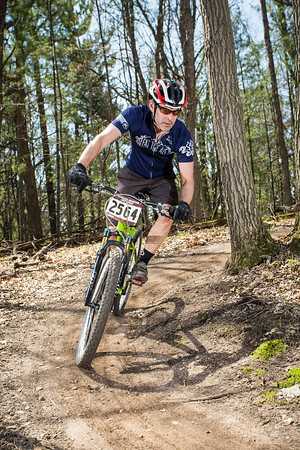 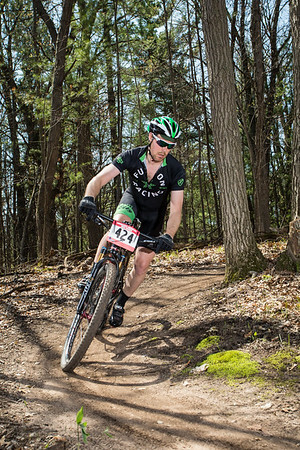 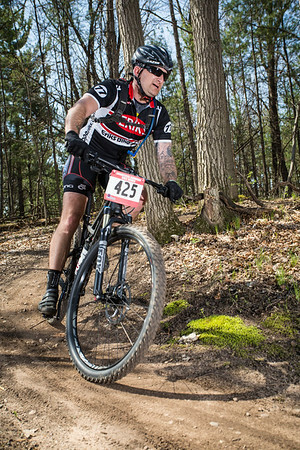 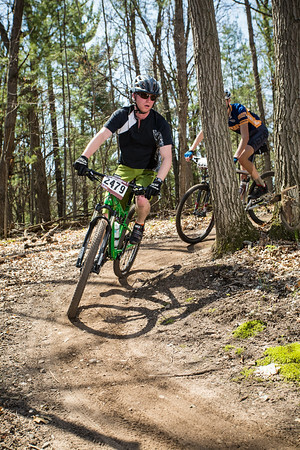 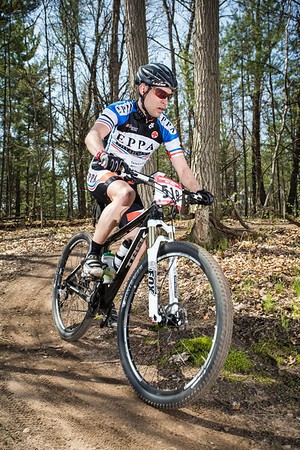 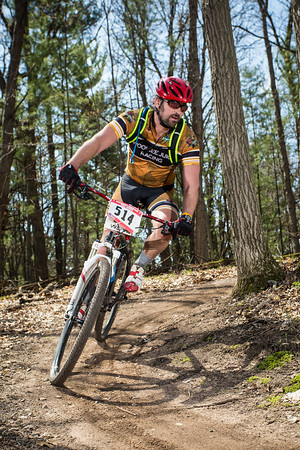 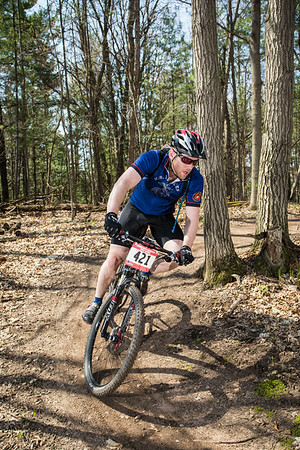 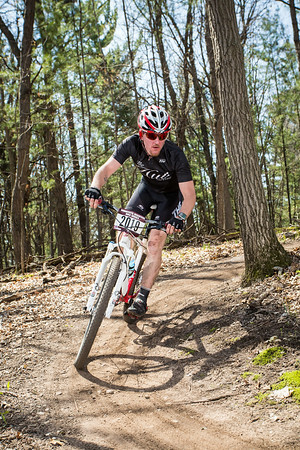 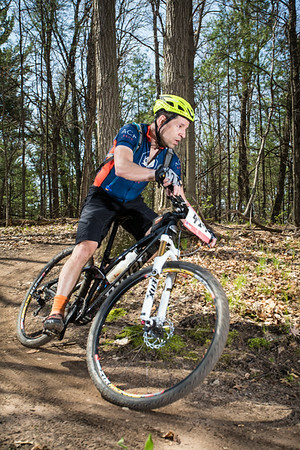 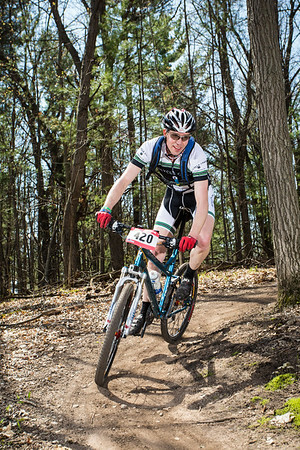 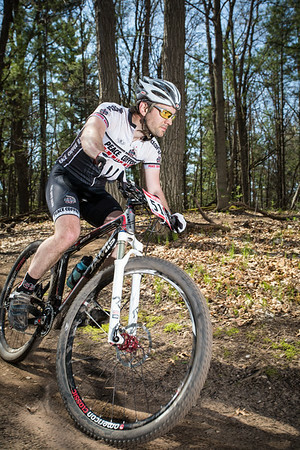 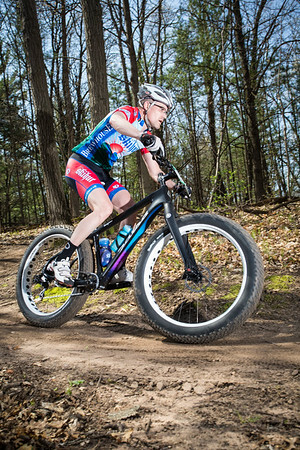 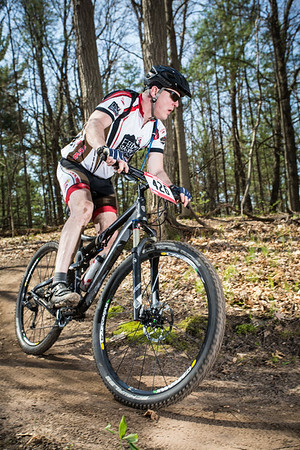 It was a beautiful day to ride and shoot a mountain bike race. 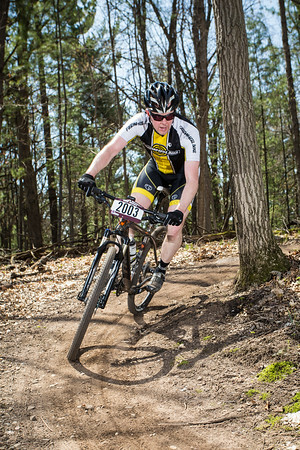 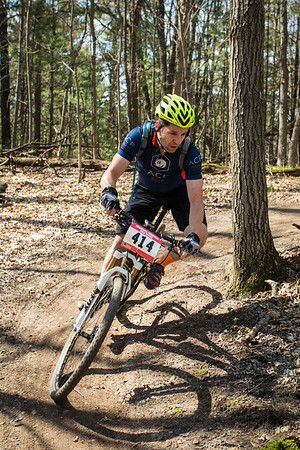 I was able to capture most of the fields during this first race of the Minnesota Mountain Bike Series. 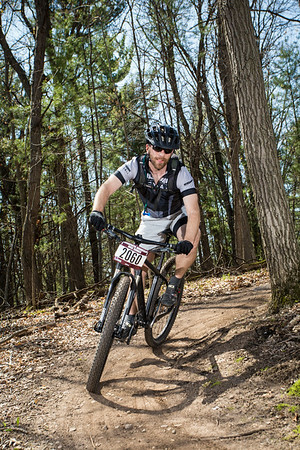 If you see someone you know, let them know about the gallery.